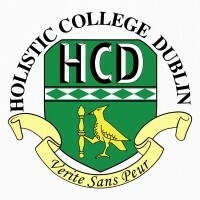 “Reflexology is a gentle non-invasive holistic therapy that is centuries old. It is an effective form of therapeutic foot massage that works on precise reflex points on the feet. The feet are regarded as a map or a mirror of the person and their body. 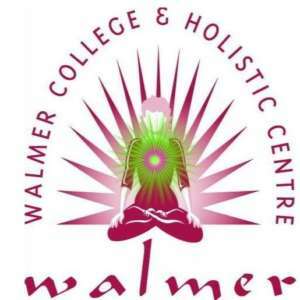 For information about Walmer College, please visit our college page on www.nightcourses.com by clicking here.